We've got years of experience and satisfied customers so call our team today for an instant quote. 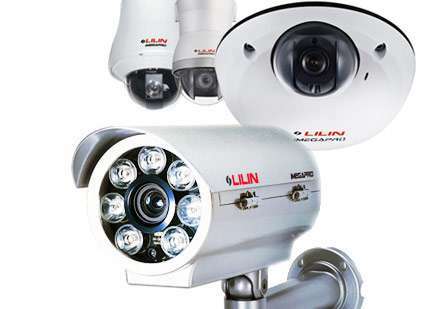 For commercial building installations and communal aerial requirements. We are SKY approved agents. We offer bespoke installations. 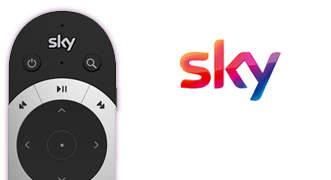 Click for amazing SKY TV offers. 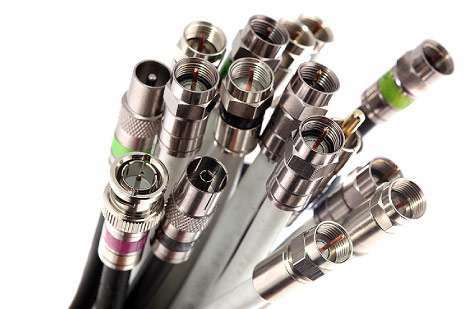 Digital TV Aerial Installation & Satellite Installers in Birmingham, Coventry & the Midlands. RF Digital Systems are a Midlands based aerial installation company. We specialise in both the provision of household domestic and commercial installation digital services. 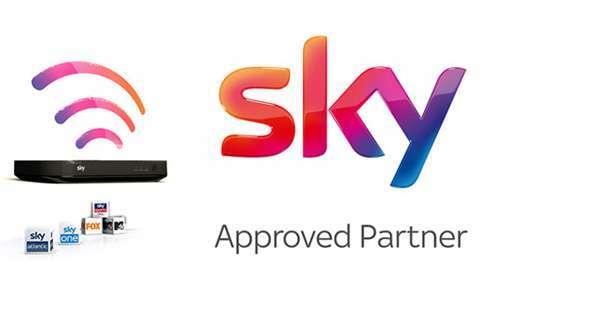 As a domestic customer RF Digital is a one-stop shop for all of your TV or digital system requirements, whether it's an aerial installation in Birmingham and the Midlands or Freeview and Sky installations our professional team has got you covered. At RF Digital we also specialise in home automation, bringing everything in your home together beautifully at the touch of a button. 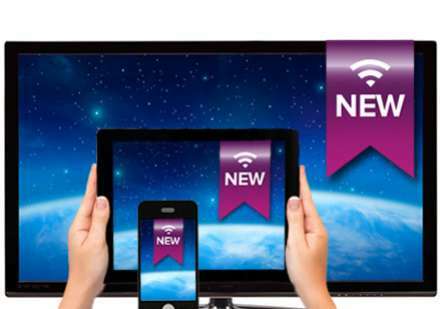 Connected entertainment systems and home security are now affordable for all so call us to discuss your family or home requirements as we'd love to chat about helping you to bring your new project or system to life. 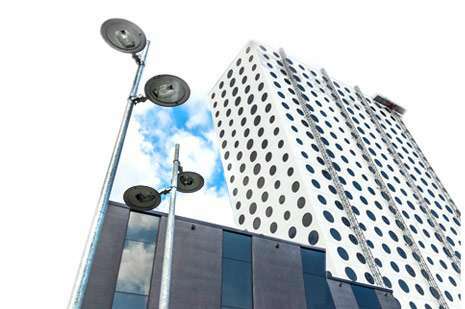 We specialise in providing integration expertise to the commercial businesses. Working in construction, retail and leisure we focus on system integration to bring together all of your digital requirements. 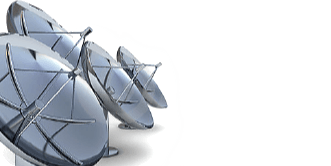 As specialist in digital distribution systems, RF Digital are the company to contact for commercial and communal aerials and IRS requirements. With a wealth of experience behind us, a fully qualified and professional team and superior customer service, RF Digital Systems provide you with a totally comprehensive service. You will find us welcoming and only too happy to help. As well as a full supply and install service, we are also here to offer support, advice and information on any of these services at any time. Don't hesitate to ask for our help and advice if you need assistance with and digital systems. "Very professional and very competent." "Brilliant. Good job done. Very considerate. Friendly and excellent company. Very helpful and willing to give advice." "They were very professional and carried the work out as instructed"